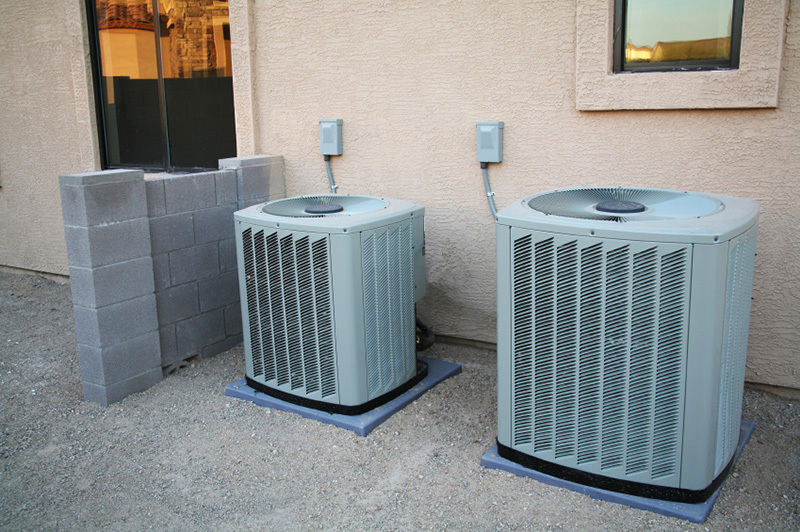 Wright AC & Heating Co. based in Magnolia, TX are TRANE Comfort Specialists which enables us to have the best pricing and highest levels of education for your HVAC needs. We provide 100% financing through Wells Fargo Financial Retail Service. There are service available financing options to fit your needs. The process is very simple and can be done over phone with an immediate credit decision. Our services are available for both commercial and residential property owners. We are known as a leader in HVAC maintenance services and work for both homeowners and businesses in the Montgomery and the surrounding counties. Our superb attention to detail and relentless commitment to quality has made us one of the most favored HVAC technicians in the region. Call us to learn more about how we can help you.